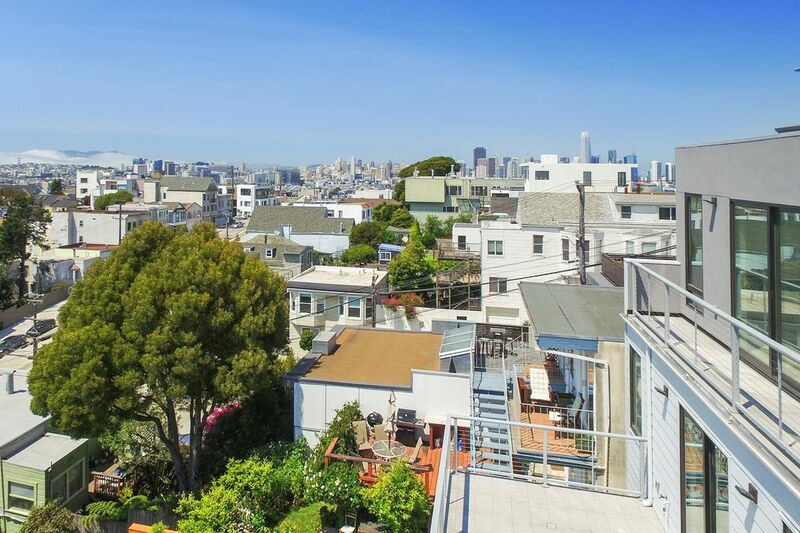 922 Carolina St, San Francisco, CA 94107 | Sotheby's International Realty, Inc.
$1,850,000 3 Bedrooms2 Full Baths2,635 sq. 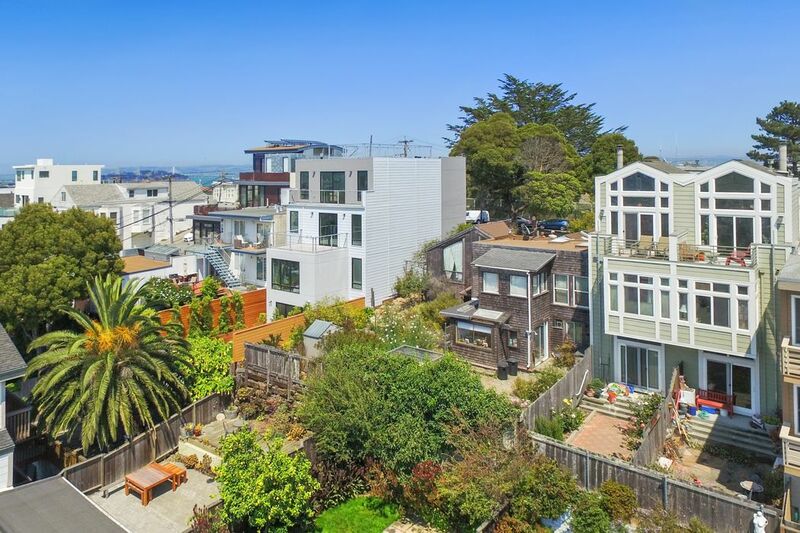 ft.
922 Carolina Street is a once-in-a-lifetime opportunity for individual homebuyers, investors and contractors alike. 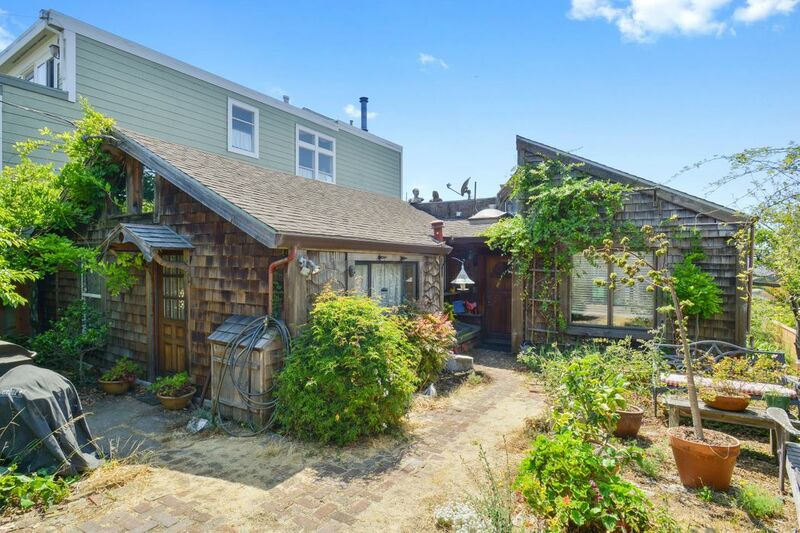 Situated on two adjoining parcels, this Artist’s Cottage boasts western views from Twin Peaks to the Golden Gate Bridge. 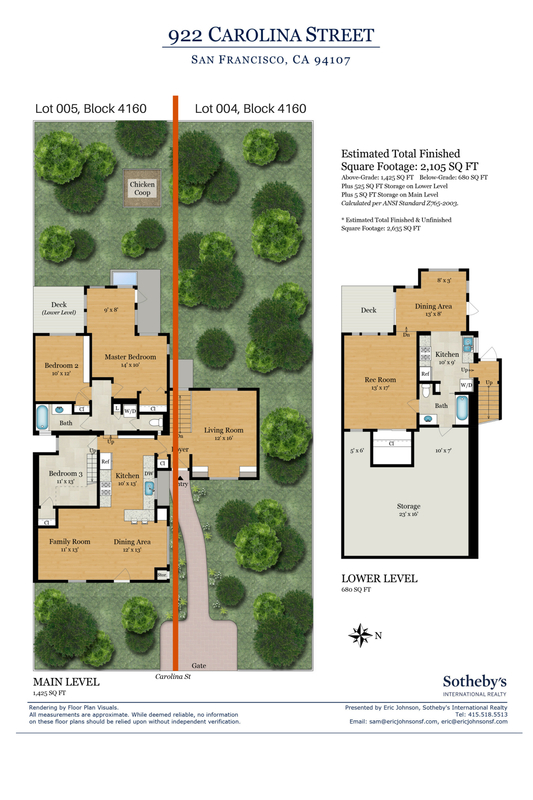 The house sits upon two separate parcels of land, each approximately 25’ wide x 100’ deep. Because both lots are zoned RH2, this offering has the potential to be developed into four residential units. 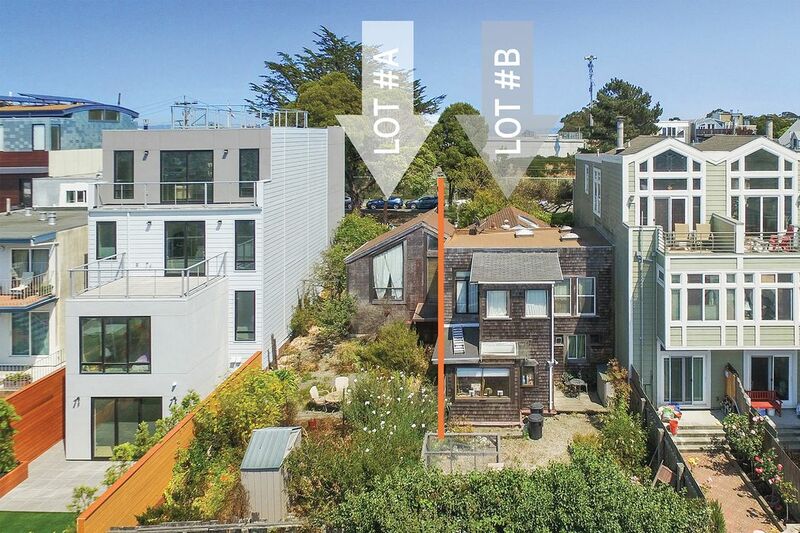 Whether you want to live in the existing home, or build something larger, 922 Carolina Street is the opportunity of a lifetime. 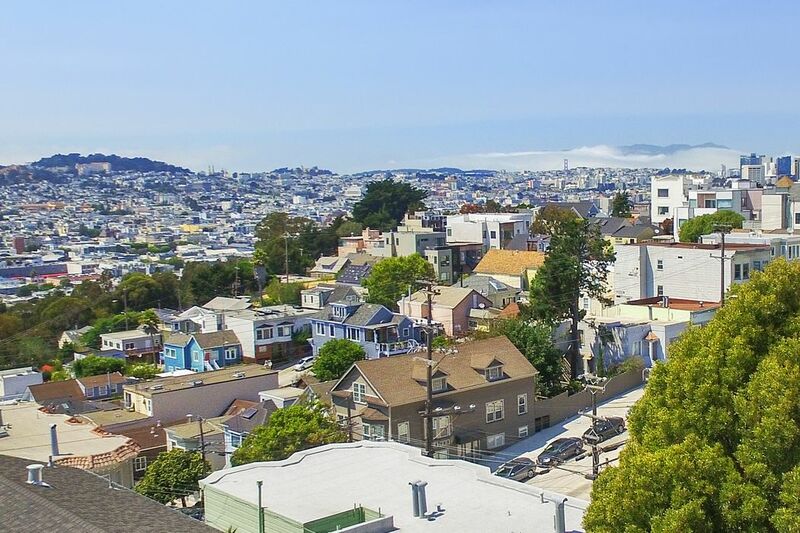 Known for its warm weather and diverse culture, Potrero Hill is an island community centrally located above the Mission District, SOMA, Mission Bay, Dog Patch and Bernal Heights. While the top of the hill is mostly residential, the base of the hill is bustling with art galleries, cafes, tech startups, medical research labs and more. 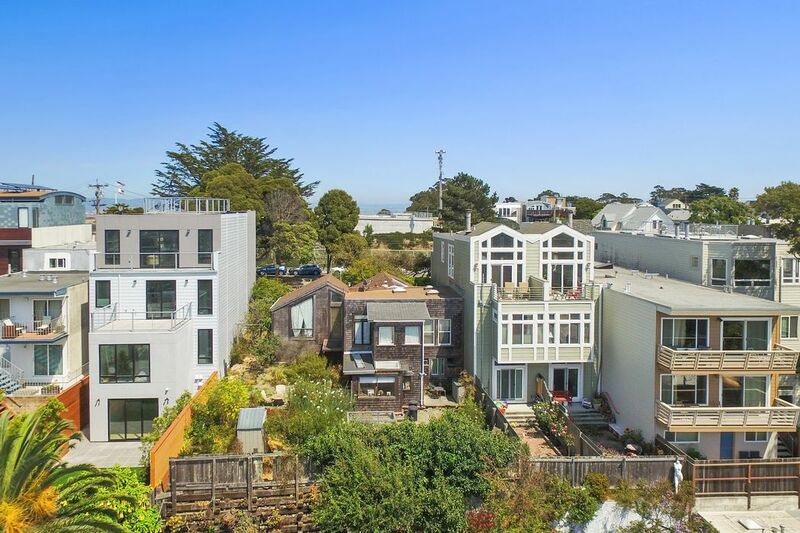 Popular eateries include Tartine Manufactory, Flour + Water, Piccino Pizzeria & Plow. 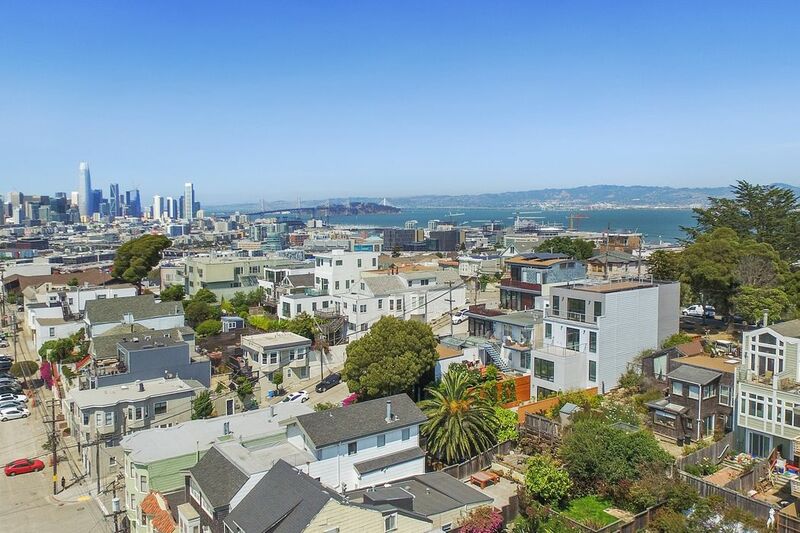 Neighborhood destinations include the San Francisco Design Center, California College of the Arts, the new Golden State Warriors basketball arena, San Francisco Giants/AT&T Park, the new UCSF medical campus, local playgrounds, parks and hiking trails. 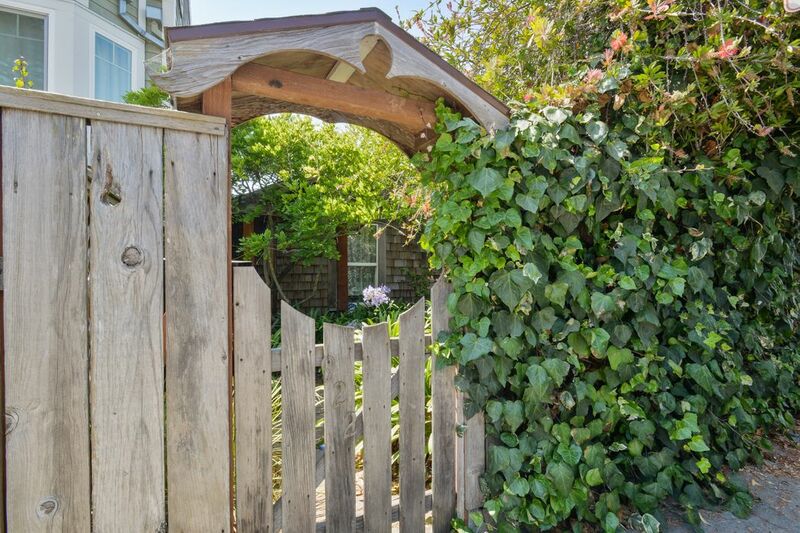 Commuting is a dream, thanks to easy access to tech shuttles, the 22nd St. Caltrain Station, Muni lines and the adjoining 280 and 101 freeways.